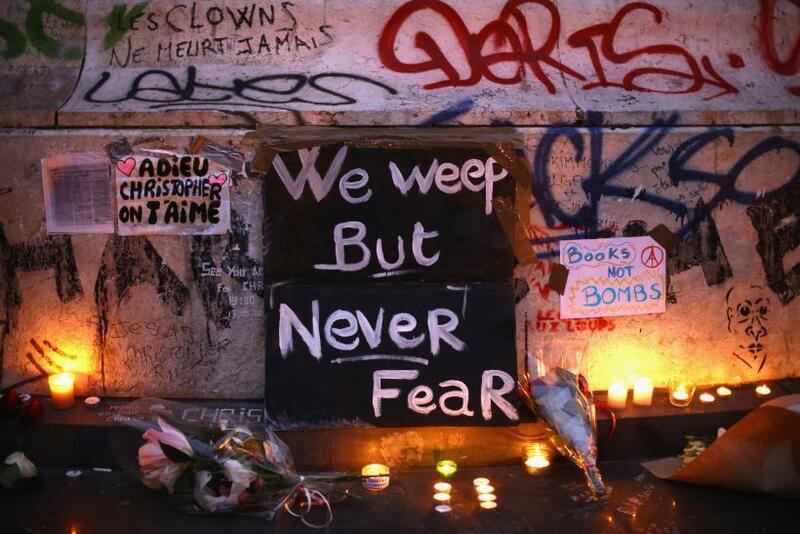 Abdelhamid Abaaoud, the mastermind of the Nov. 13 Paris attacks that killed 130 people, had planned to conduct more attacks in France that would have targeted Jews, schools and the country’s transport system, according to reports Friday. 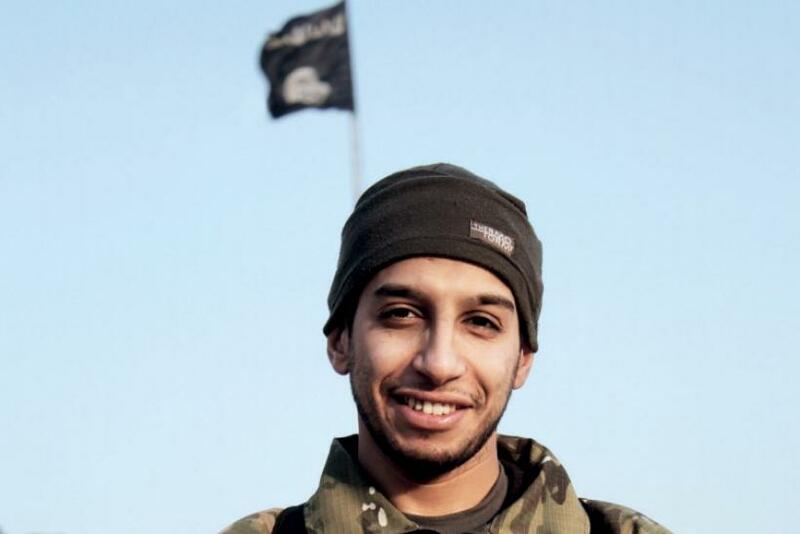 Abaaoud also boasted of easily entering Europe as a refugee and mocked the European Union's open-border policy. Abaaoud, a Belgian national of Moroccan origin and Islamic State group militant, told his cousin, Hasna Ait Boulahcen, that “they [terrorists] would do worse [damage] in districts close to the Jews and would disrupt transport and schools,” French weekly magazine Valeurs Actuelles quoted a police witness statement, according to Reuters. Abaaoud met his cousin two days after the attacks and requested her to hide him while he planned for more attacks, according to the report. The 28-year-old ISIS extremist said he will give Boulahcen 5,000 euros ($5,289) to buy two suits and two pairs of shoes for him and his accomplice, who was not identified, so they could blend in with the crowd during a planned attack on Paris' commercial district La Défense. Paris prosecutor Francois Molins reportedly confirmed Tuesday that the militants had, in fact, plotted an attack on La Défense on Nov. 18. Abaaoud also called France “zero,” referring to the authorities' failure to find him, RT.com reported, citing the magazine. Officials have reportedly launched an investigation into how the police witness statement leaked to Valeurs Actuelles. Meanwhile, Belgian authorities charged a sixth person Friday in connection with the terror attacks. The charges came after weeks of raids in France and Belgium, where security officials launched manhunts to find those involved in the attack. Also on Friday, a French administrative court dismissed appeals of two men placed under house arrest during the country’s state of emergency, the Associated Press reported, adding that the court said the two had close connections to Islamic extremists. The court also said that one of them was convicted of helping send a French national to fight in Mali and allegedly planned to travel to Iraq or Syria himself. The second suspect was accused of having ties to Islamic radicals, including Amedy Coulibaly -- the man who attacked a Kosher grocery store in Montrouge, France, in January.